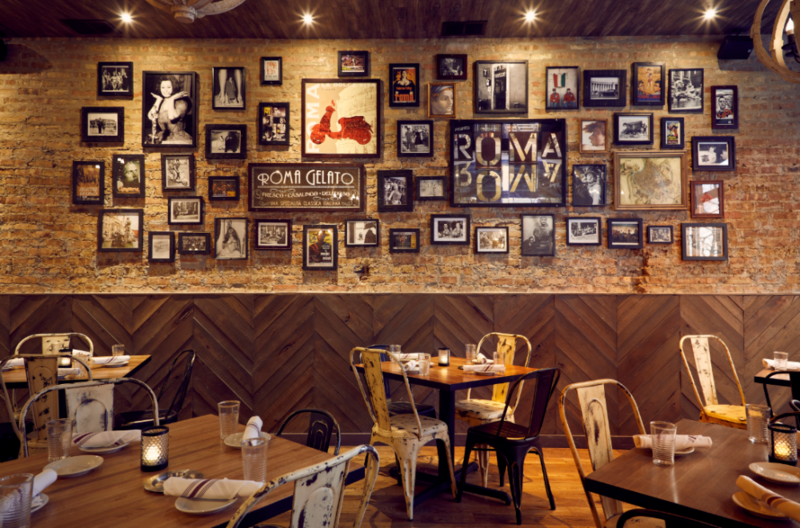 Bar Roma will welcome Easter celebrants for a festive midday meal in Andersonville on Sunday, April 16. In addition to the restaurant's regular brunch menu, executive chef Fred Ramos will offer an array of Easter specials including: baked onion soup; seafood salad; prime rib breakfast hash; crispy potato waffle; and lemon cake (detailed below). Guests may toast to the holiday with a variety of brunch cocktails from bubbly (Bar Roma Spritz; Mimosa; Peach Bellini) and spice (Circus Maximus Bloody Mary; Italian Michelada) to favorites (Pomegranate Basil Smash; Hemingway 1919) and fresh squeezed juices. Bar Roma is open for brunch on Easter Sunday from 10:30 a.m.-2 p.m., followed by dinner service from 5-10 p.m. For table reservations, please call 773-942-7572.